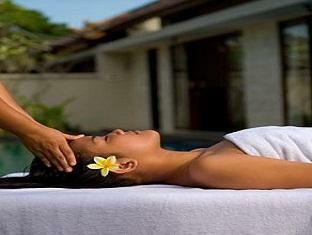 Bali Ratu spa is committed to total natural beauty care with the use of various products to suit the individual needs. 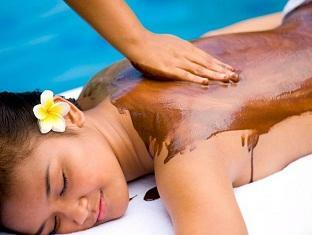 RATU means Queen in Balinese or Indonesian, which is exactly how Bali Ratu Spa likes to treat its guest. 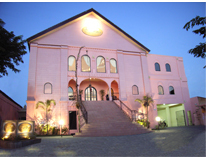 We make it our mission to make you feel good on the inside while looking fabulous on the outside. 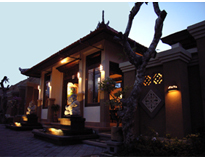 Bali Ratu Spa has centers in 3 locations. 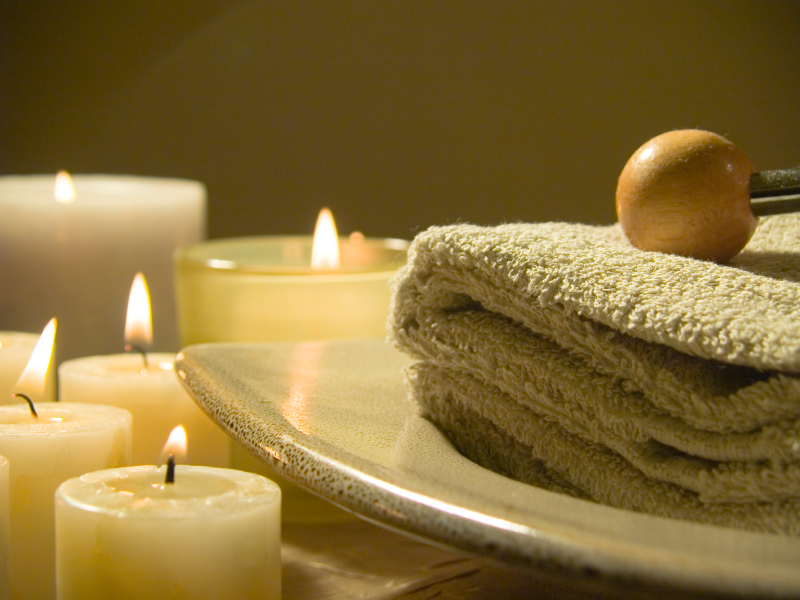 Please select from one of the wonderful Spa to revitalize and rejuvenating your body. 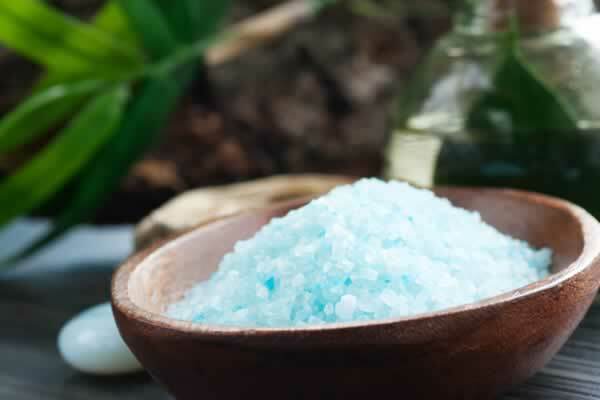 Select from one of the centers below and Book online today to receive your Bali Ratu spa experience.